You don't need a refund to cash in on Best Buy's 'tax time' sale. If you’ve already got your tax refund, Best Buys some great ways for you to maximize it. 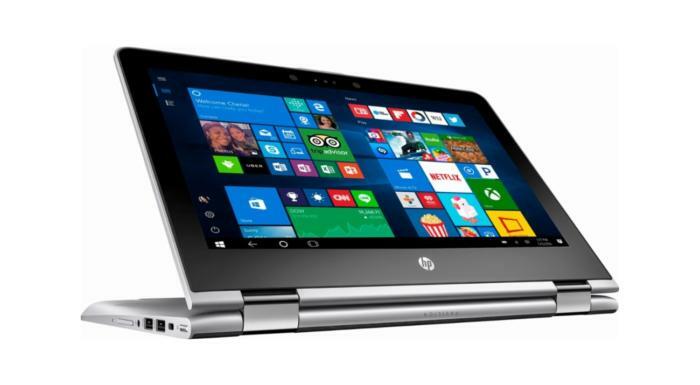 The big box retailer is running a huge sale this weekend, and these two 2-in-1 laptops caught our eye: There’s a 15.6-inch Asus premium 2-in-1 for $700 instead of the usual $800-plus price tag, and a lower end 11.6-inch HP 2-in-1 for $350—good for about $50 off the usual price. 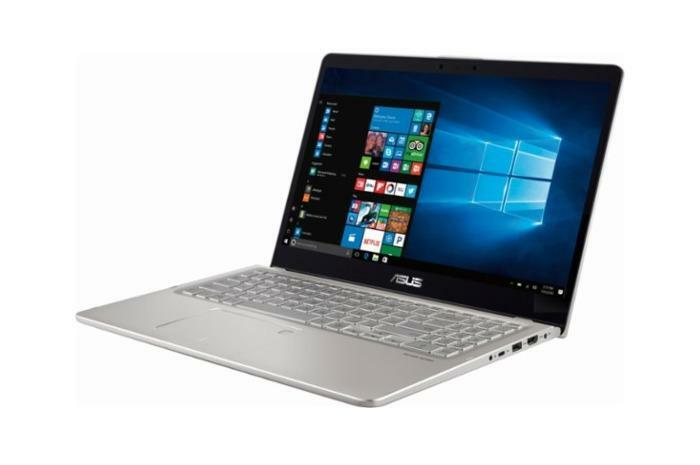 The Asus model features a 15.6-inch 1080p display, quad-core 1.6GHz Intel Kaby Lake R Core i5-8250U that can boost to 3.4GHz, 12GB of RAM, and a 1TB hard drive. That makes for a pretty nice laptop, but keep in mind that it uses Intel's integrated UHD Graphics 620 rather than discrete graphics. Even so, it’s capable of Direct X12 gaming and should be good enough for some entry-level gaming. It's not the lightest laptop in the world, but it still clocks in under the five-pound “break your back” limit at 4.19 pounds. The HP 2-in-1 has an 11.6-inch display with 1366-by-768 resolution, 4GB of RAM, and a 500GB hard drive. That’s not bad for $350, though the 1.1Ghz Intel Pentium processor with Intel HD 505 graphics leaves a bit to be desired. However, the whole package is very light at 3.06 pounds. The sale on both laptops lasts until Saturday.